The item I ordered from Amazon.co.uk – a wine decanter- could not be shipped to the Republic of Ireland for some reason best known to Amazon. No problem. 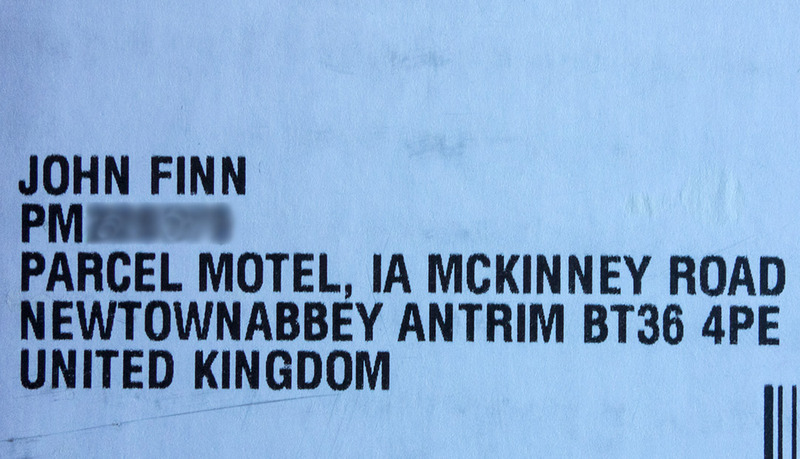 Parcel Motel provides its customers with two addresses – one in Dublin and the other in County Antrim. So, I chose the latter for my UK delivery. When it was received at the Parcel Motel address in Antrim it was couriered down to my local Parcel Motel at the Topaz Service Station in Midleton. They sent me a text and an email with the relevant PIN number and I picked it up within the hour. The service is ideal for people who are at work when the post is delivered as it saves them the bother of having to go the local Post Office to collect the item. It is also ideal for purchasing items that Amazon and other retailers will not send to the Republic. 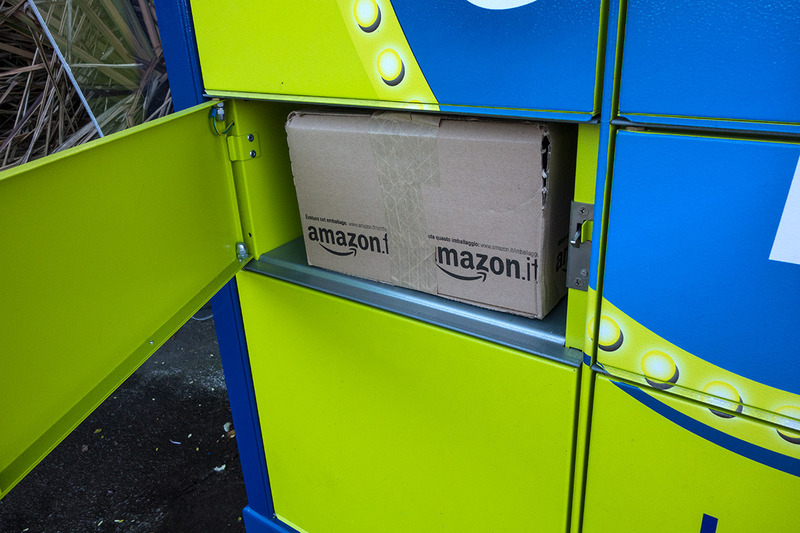 Also, a lot of Amazon items are postage free within the UK (the item I ordered was) so you can save money even when paying the Parcel Motel delivery charge of €3.50. This is a brilliant service: quick and super-efficient. 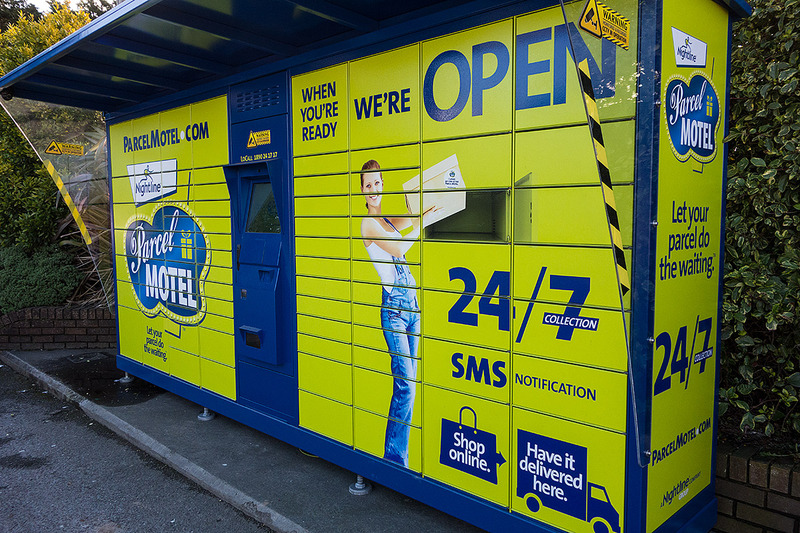 It is safe – all Parcel Motels are in 24-hour attended locations and are monitored by CCTV – and, for €3.50 per delivery, outstanding value. This entry was posted in Uncategorized and tagged Parcel Motel. Bookmark the permalink. Pingback: Who Are the People in Your (Virtual) Neighbourhood? I couldn’t agree more, I would buy a lot of goods on ebay and Amazon, and it’s been a huge bugbear of mine over the years, the fact that you get ripped off regularly on Postal charges from the UK to Ireland, or Amazon dealers not shipping to Southern Ireland. Thanks to ParcelMotel I do not have these problems anymore, now when buying on ebay if the shipping price to ROI is prohibitive, I just change my address to ParcelMotel in Belfast, and all of a sudden the shipping is free, with a €3.50 charge to ship from Belfast to any ParcelMotel location in Southern Ireland, likewise I can now purchase anything on Amazon, as I now have a valid UK address. ParelMotel is such a brilliant idea, and I’m only jealous that I didn’t think of it.